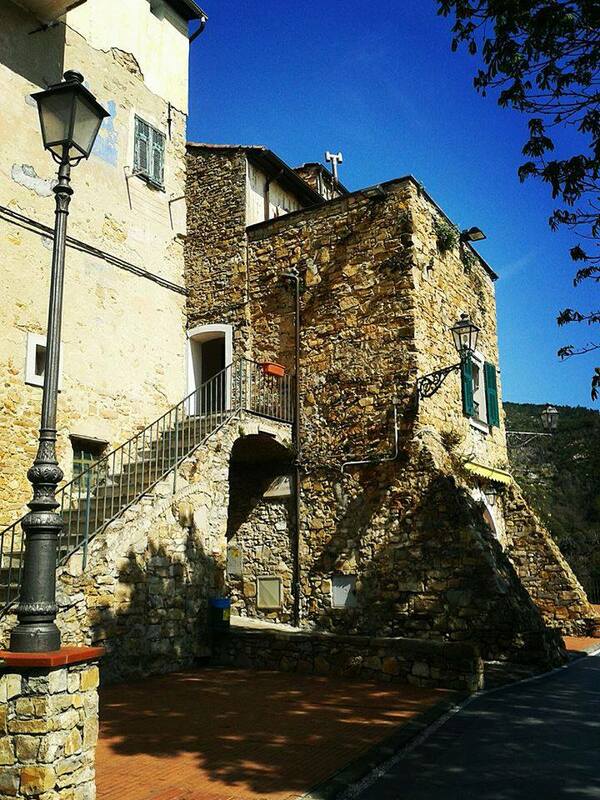 Charming like two "cribs", in Bordighera's inland, these places are situated among mimosas and brooms and you should visit them. A few kilometres inland from the coast, there are the hamlets of Borghetto Saint Nicolò and Sasso, both reachable by bus. But much more interesting is the hiking along the Beodo path. 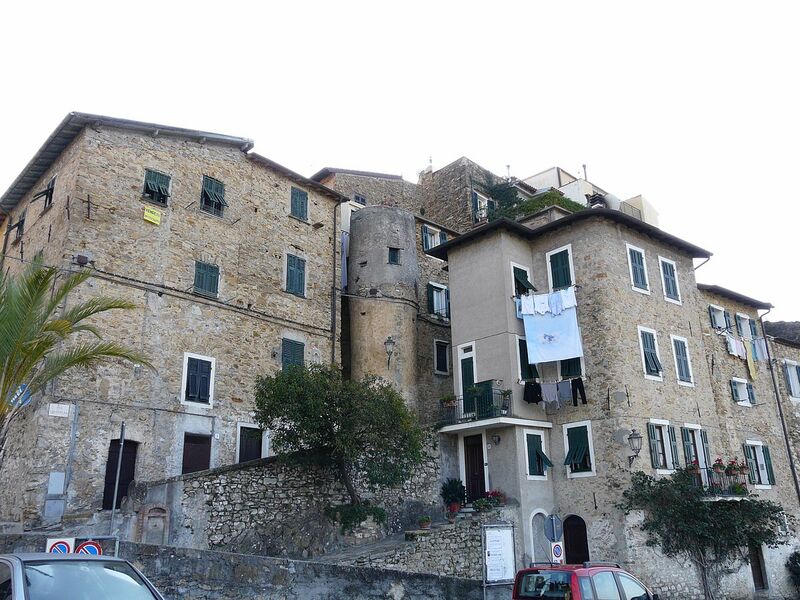 The influence of the sea is strong and the palms all around Sasso are testimony to this. 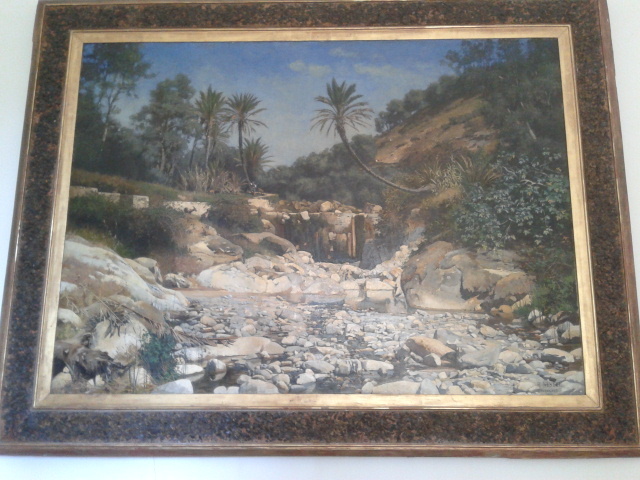 Historically, the first inhabitants of Bordighera came from Borghetto S.N.. These "rock villages", so called by the English, are composed of little conurbations, which maintain an unbroken Medieval shape with houses and towers made of rock. In fact, the name Sasso recalls the rock on which the small village, once protected by semicircular towers which completed the fortress, is situated. 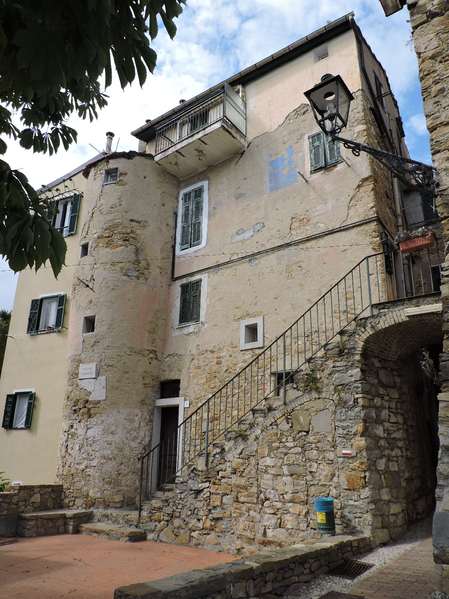 We have information about this village since the 15th century which confirms that in the Middle Ages there were lots of installations in this zone; one of these was the Sepelegium, whose name recalls one of the towers of Bordighera, the Sapergo Tower. Of Borghetto, we should remember the parish church and the 18th-century oratory of Our Lady of the Annunciation, where the Piedmont historian Carlo Botta stayed in 794. The characteristics of Sasso are much more varied, for example the central square and the Saints Peter and Paul's parish, which has interesting stucco-works in the presbytery and frescos of the two Saints in the vault. It was made by Maurizio Carrega at the end of the 18th century. The main altar-piece, still by Carrega, and a painting from the 18th century of the Madonna with the Saints are very interesting too. 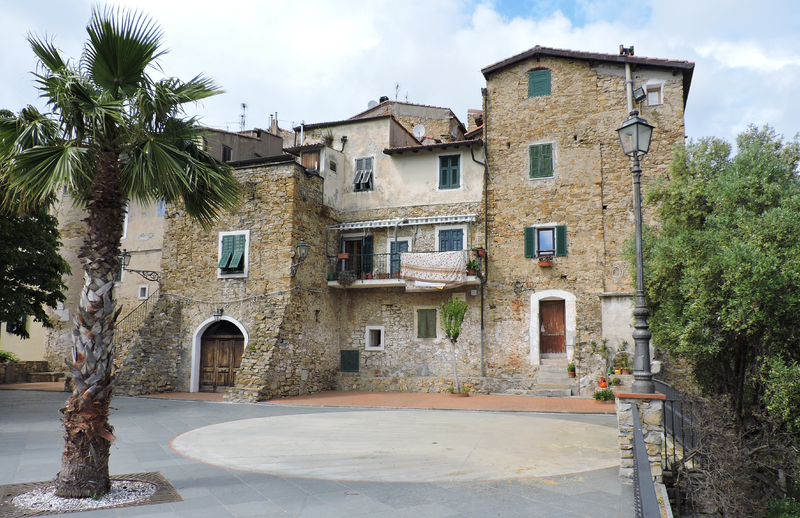 In front of the church there is the typical Ligurian square with white and black cobble-stones.